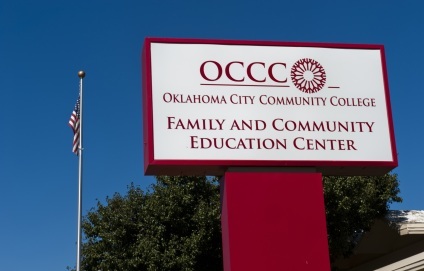 An investigation of Oklahoma City Community College’s Adult Basic Education Program continues, OCCC president Jerry Steward said in an email to staff and faculty. 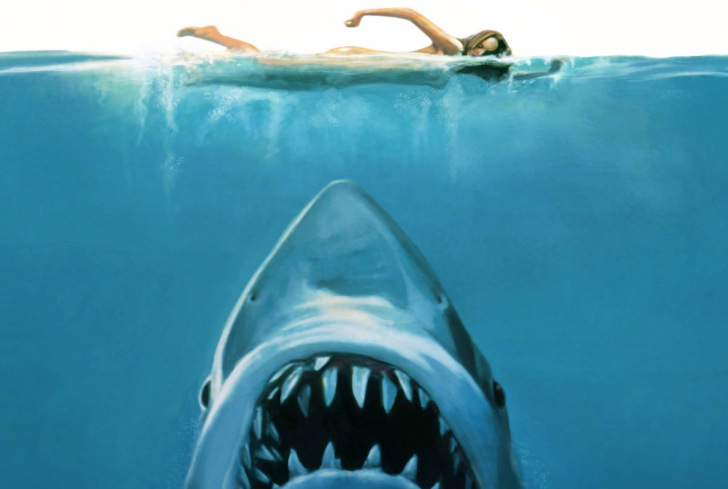 Steward sent the email on August 30. “An investigation is underway by Oklahoma City Community College administration and the Oklahoma City Community College Campus Police Department following evidence of possible actions pertaining to the Adult Basic Education Program at the Family and Community Education Center,” the president wrote. The story cited information from a search warrant affidavit written by an OCCC police officer and indicated that seven computers from the FACE were seized by the OCCC police department. The search warrant was authorized by Oklahoma County District Judge Cindy Truong. The warrant indicated there was possible “evidence related to embezzlement, fraud, and violations of the Oklahoma Computer Crimes Act” on the computers. The OCCC employee who notified police said test scores were being changed “in order to gain money for state and federal grants.” Two OCCC employees have been suspended with pay as of August 11, the day the computers were seized.